You might expect that a Spanish club should have been number nine on this list and just behind England in terms of wealth, but every so often a team gets promoted to the biggest league when they are a tiny club themselves. 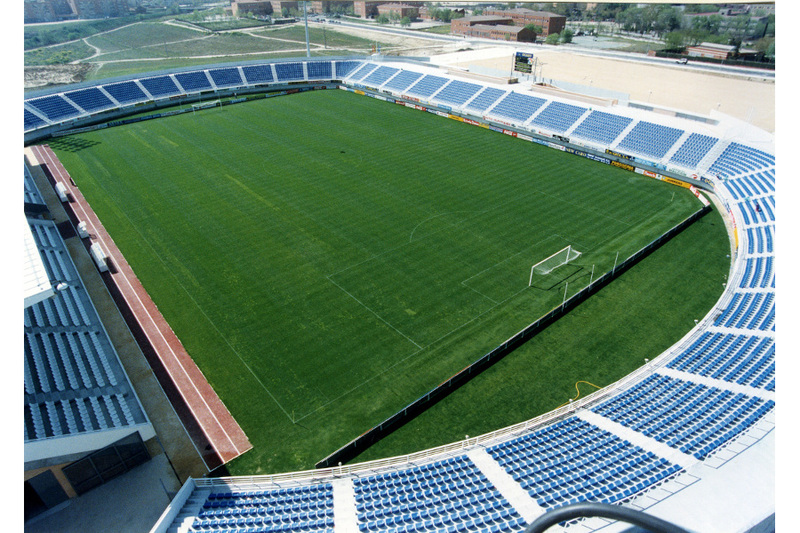 This is clearly the case with Club Deportivo Leganés, S.A.D. to give them their full title. The club are curiously nicknamed the ‘Cucumber Growers’, presumably due to the region being rich with the vegetable. They may be in the same city, but it’s fair to say there is quite a size difference between Real Madrid and Leganes. In fact, Real Madrid’s stadium literally holds ten times as many fans.